We are delighted to make short films available to exhibitors booking specific features from Revolt, She Said at no extra cost. 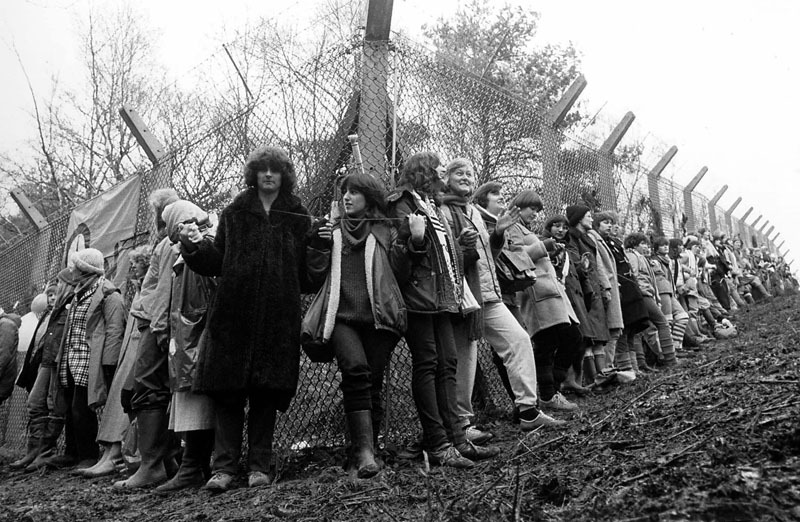 To accompany screenings of Carry Greenham Home we will be screening A Question of Choice. 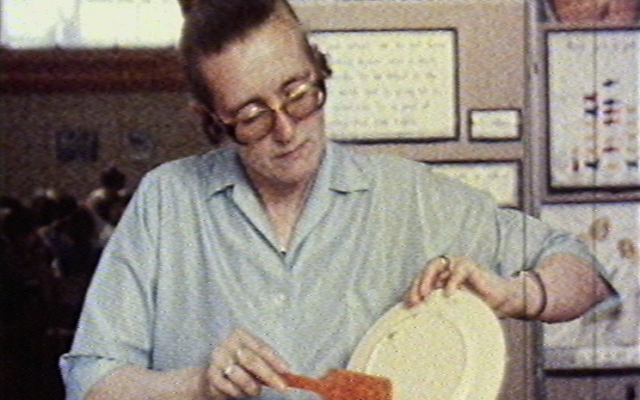 Workers’ rights were at the heart of the ’68 protests, but where was the conversation about working mothers? 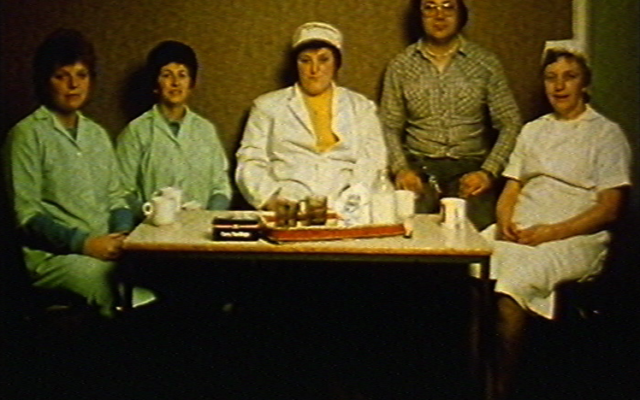 This film explores the lack of job prospects for Sheffield women with families to support. The women speak for themselves. If you would like to screen A Question of Choice alongside Carry Greenham Common, simply state this in your email to bookings@independentcinemaoffice.org.uk.